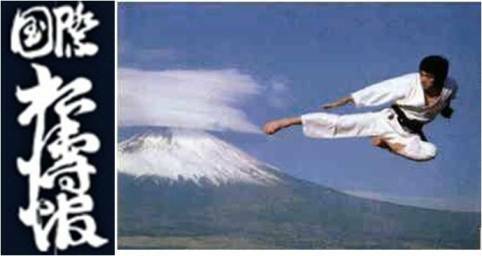 Shotokan Karate-do International Federation (SKIF) was established in 1978 by Soke Hirokazu Kanazawa (Black Belt 10th Dan) who had studied directly under Grand Master Gichin Funakoshi, the founder of Shotokan Karate-Do. SKIF, a Government recognized Specified Non Profit Organization in Japan has been expanding its activities since its founding and now has affiliated groups in over 130 countries with several millions of members worldwide. The philosophy of Shotokan Karate-do is based on the traditional budo spirit of karate which seeks the perfection of character through hard training and discipline. In addition to the traditional philosophy underpinned by the Rei-to-Setsu and Dojo-Kun, SKIF also strives for the healthy mental and physical growth of youth and peaceful international exchange of friendships through training and competition. Shotokan Karate International of Hong Kong is an affiliated member of SKIF; it is incorporated as a non-profit-making Association under the Hong Kong Companies Ordinance to promote, encourage and educate the public at large of karate and its culture. Our Chief Instructor and instructors are trained and qualified by Soke Kanazawa. Soke Kanazawa and his instructors from Japan visit Hong Kong on a regular basis to conduct training classes and gradings for our members at the Hong Kong Dojo.